Maintenance Agreement :: Microscopes Intl. 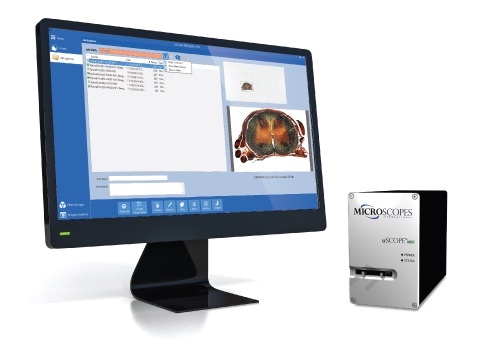 A Maintenance Agreement from Microscopes International extends the warranty period of your uScope for an additional year (or years). The Maintenance Agreement picks up where the Warranty period ends and provides peace-of-mind with a full cover-to-cover warranty of the uScope. Like the original Warranty, the Maintenance Agreement includes all software updates while the unit is covered under a Maintenance Agreement. 1 Proof of Purchase is not required if you have registered your product on the Register Your Product tab on our website.